This race is now SOLD OUT as the race has met its participant capacity. 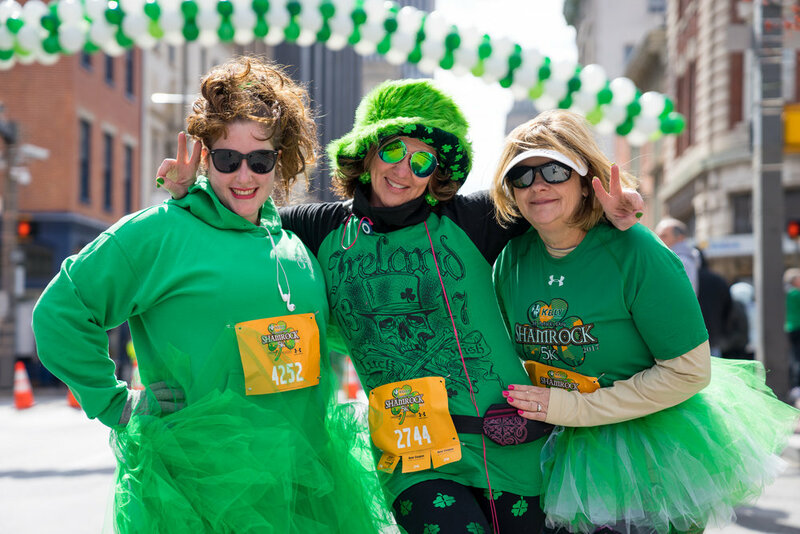 Grab your green and join us for one of Baltimore's largest and most festive 5Ks! Run through our city and finish at Power Plant Live! for an epic after-party.